Just last week the team of the Rain Tree Foundation visited all of the foster children within their projects. 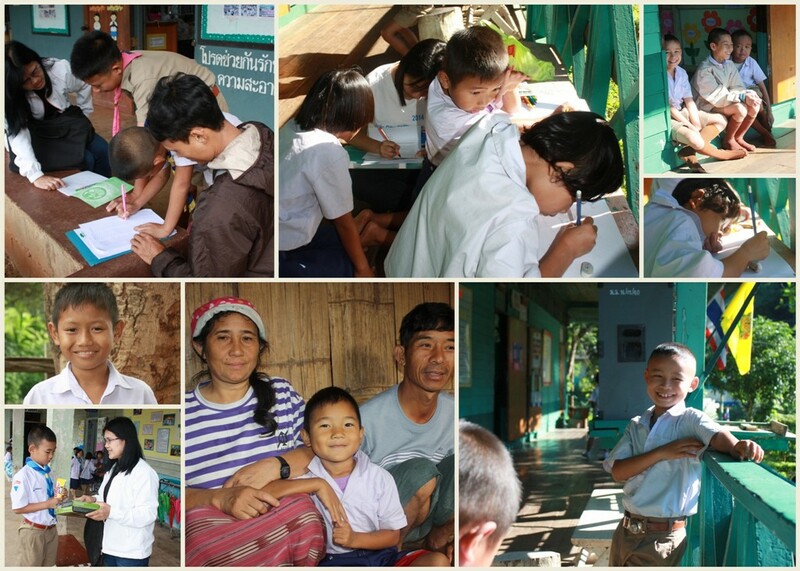 Thanks a lot to all foster parents who make us able to provide education, food, clothing and health care to over 100 children in Northern Thailand. The goal of our foster program is to support the families and children to attend school, providing a better nutrition and clothing as well as access to health care and medicine instead of taking the children out of their existing environment and family to a hostel or dorm. Hopefully we are able to help many more children in need in 2015. If you want to know more about our foster program, please contact us here.